We research the best solutions for the reception of raw materials, powdering, mixing, preparation of ferments, creaming, pasteurisation, sterilisation, homogenisation, dosage of flavours and fruits (yogurts). Our projects cover the design, construction, automation of facilities and on-site maintenance. VERDON has constructed a number of facilities in such different areas as fruit juices, mineral or source water, sparkling drinks, wine, syrups and flavourings. 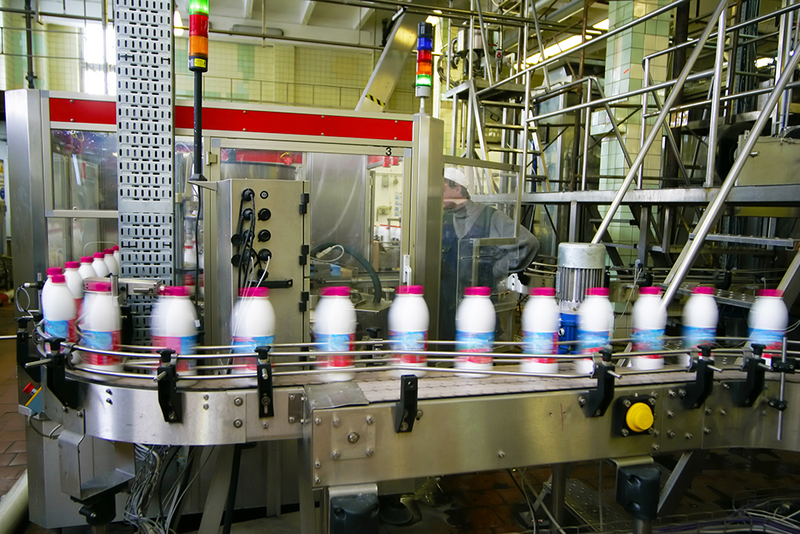 Our installations integrate automatic process management from the reception of the raw materials to the packaging of the finished products. 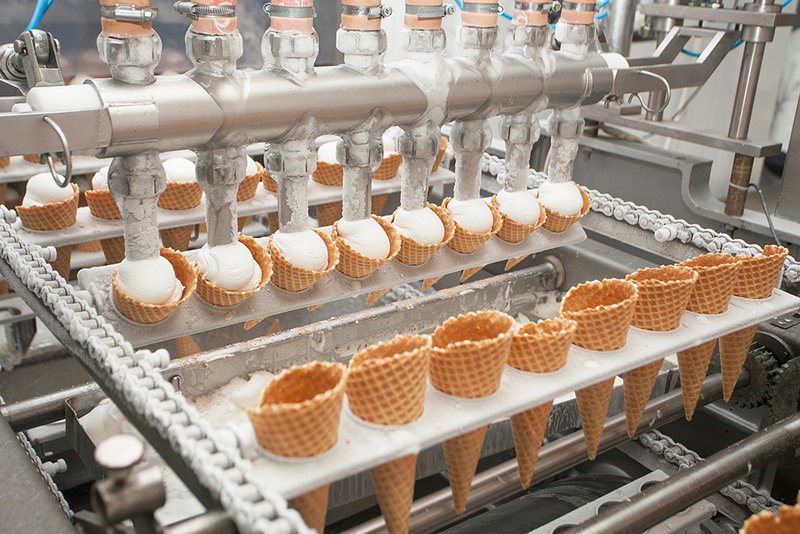 In the field of foodstuffs, we provide a full range of solutions to industrialists for the preparation, storage, dosage, mixing, de-freezing and cooking of different incoming components in solid and liquid food products. VERDON has also carried out studies and projects in the sugar refinery sector on the production phases of beet juice, purification, evaporation and crystallisation. VERDON has also worked on the creation of atomization installations for sugar refineries. VERDON has also acquired expertise in specific solutions for certain sectors. 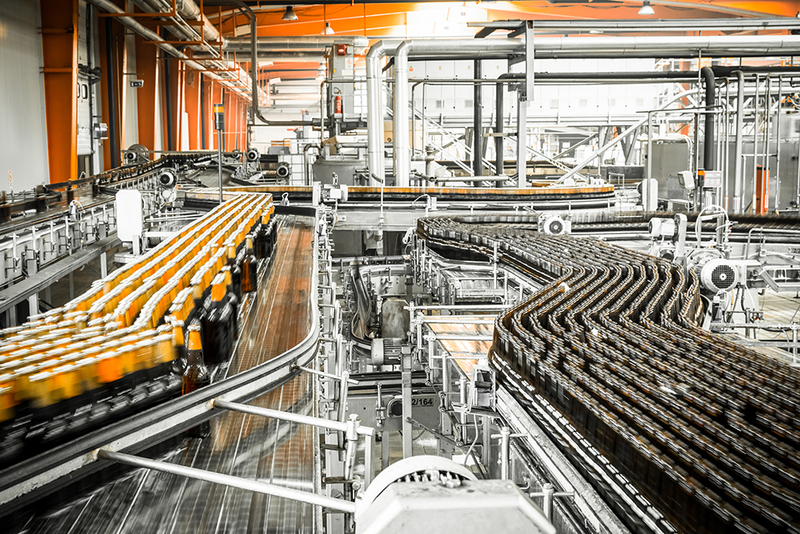 For example, VERDON has been the lead contractor for the design and construction (including automation and electricity) of cleaning station for the disinfection and rapid rinsing of industrial food units (drinks, potato chips, vegetables…). They are made at the request of our customers, both in Belgium and elsewhere in Europe and North Africa. Our specialist maintenance teams can intervene quickly in the event of problems in plants. 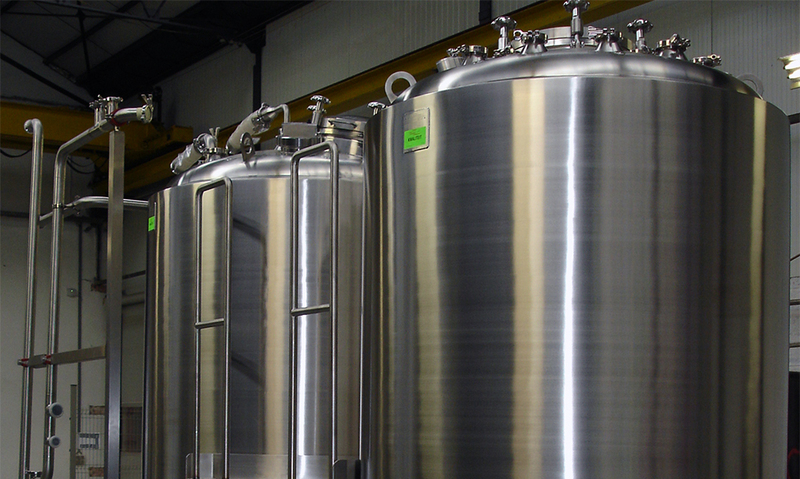 VERDON has also worked in the brewing sector for over twenty years, where it has designed and built filtering and brewing tanks for large-scale breweries and micro–breweries. These facilities have been built in Belgium and abroad, where VERDON has applied its BELGIAN know-how. 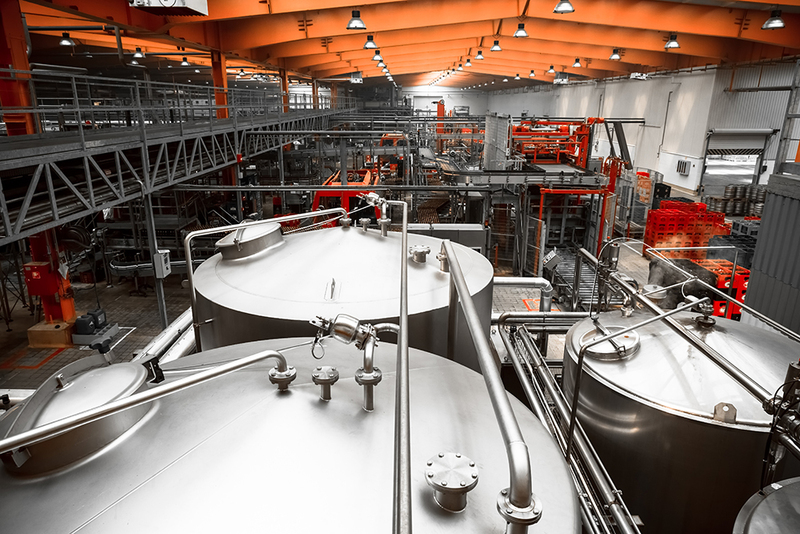 VERDON can build a complete brewery, thanks to its engineering processes that fully master the manufacturing cycle.